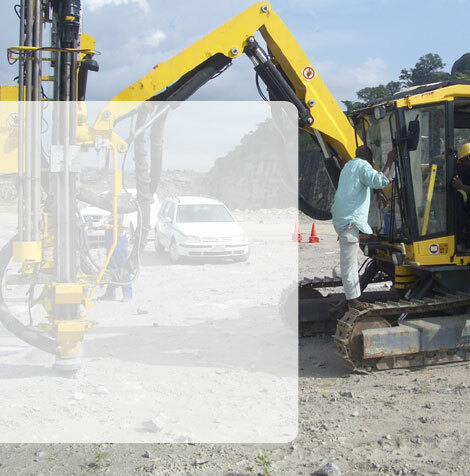 Frantz Equipment Parts Services Nigeria Ltd. is as your service as your mechanical partner. We accompany you throughout all of your needs with our team of specialists. We stock spare- and wear-parts from all of our suppliers, to assure a fast delivery to you. Our storage facilities can function as your stock for your consumables.